Real indigo in the jacquard knit adds to this shawl collar sweatshirt's cozy, lived-in appeal. Doesn't get more comfortable than a nicely faded pair of jeansthis shawl collar sweatshirt, knit from real indigo yarns like the ones used to make denim, has same familiar feel. And just like your jeans, it will fade pleasingly over time. The front, back, and sleeves are done in textured jacquard knit, with a smoother rib knit on the sides, hem, sleeve cuffs, and collar. 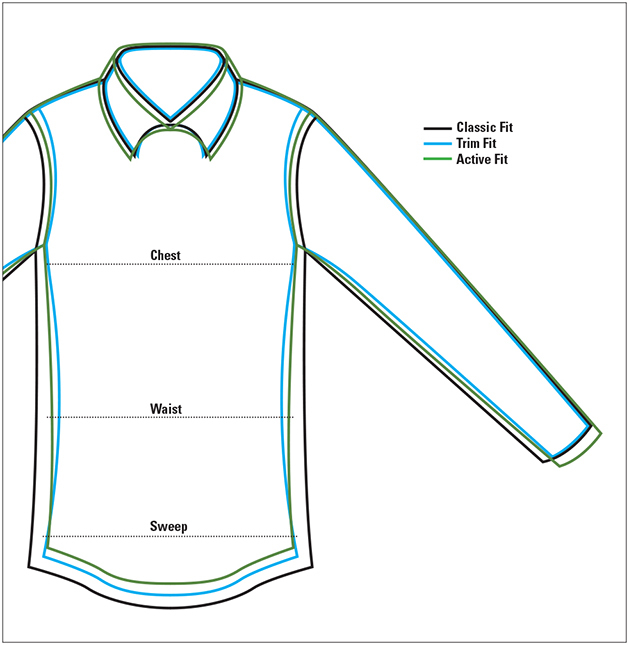 Grosgrain trim inside the back neck and one-button closure at the collar. In indigo. Cotton/polyester. Washable. Imported.